New York Rangers items and memorabilia are perfect for fundraising. Fans of hockey or of the Rangers will be thrilled at the chance to get a piece of the team. 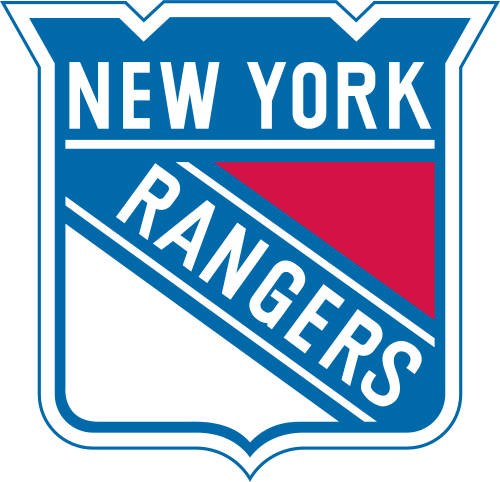 Read more about how your organization can qualify for and use a donation from New York Rangers, or click here to find and solicit more donors like them! New York Rangers are pleased to assist organizations in the tri-state area! They will donate autographed merchandise to be used to support fundraising initiatives. Organizations must be within a 75-mile radius of Madison Square Garden. All requests must be submitted online. Please submit requests at least six (6) weeks prior to the event. 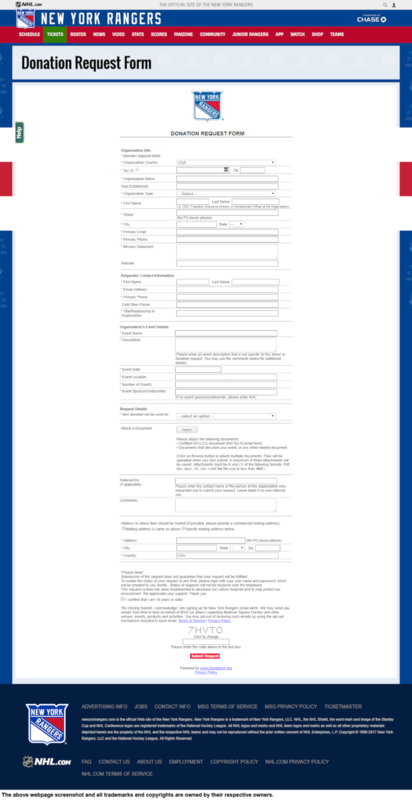 Requestor must be charitable organizations (501 C3 organizations) and the event must be within a 75-mile radius of Madison Square Garden. Telephone, fax, mail, or email will not be accepted.